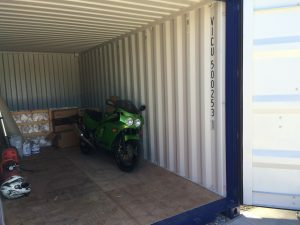 Here at DG Self Storage we offer a range of storage options from £5 p/w. 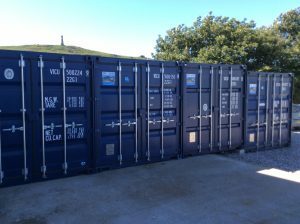 For all your self storage options in West and Mid Cornwall. Our location is central with easy transport links to the A30 and boasts: 24 hour access / onsite office open Monday-Friday 9am-5pm / toilet facilities during office hours / security lighting. 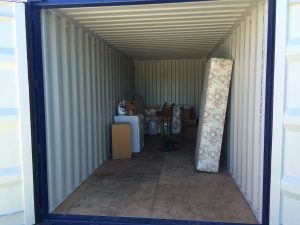 Self storage solutions from £5 per week. We offer various packing materials to make sure your belongings are secure and well packed including flat pack boxes, tape, bubble wrap. In addition to this we also stock container padlocks. Whatever your storage requirements, please feel free to get in touch and we’ll be more than happy to discuss your options. DG Self Storage is a member of the Self Storage Association.